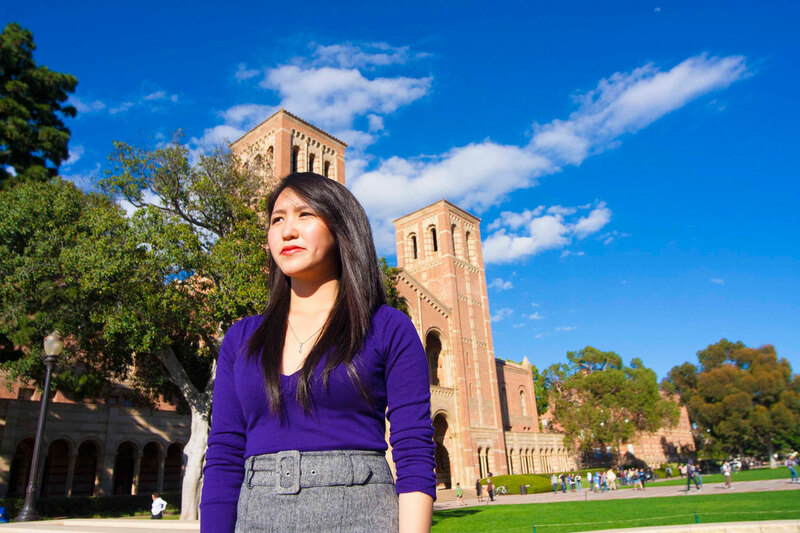 Like others at UCLA, Michele Pham was exposed to the Bruin family as a child. “I grew up always wanting to be a Bruin,” she reflected. But unlike many, her excellence in high school allowed her to be admitted in as a Regents Scholar. Though English was not her first language, Pham excelled as an English major with a load of pre-medical courses to pursue her dreams to be a physician. Her parents, who had come from Vietnam as refugees, played a large part in motivating her to maintain a 3.942 GPA. But Michele did not only excel in academics; this high GPA was in addition to actively participating in Vietnamese culture events and philanthropic work on campus. 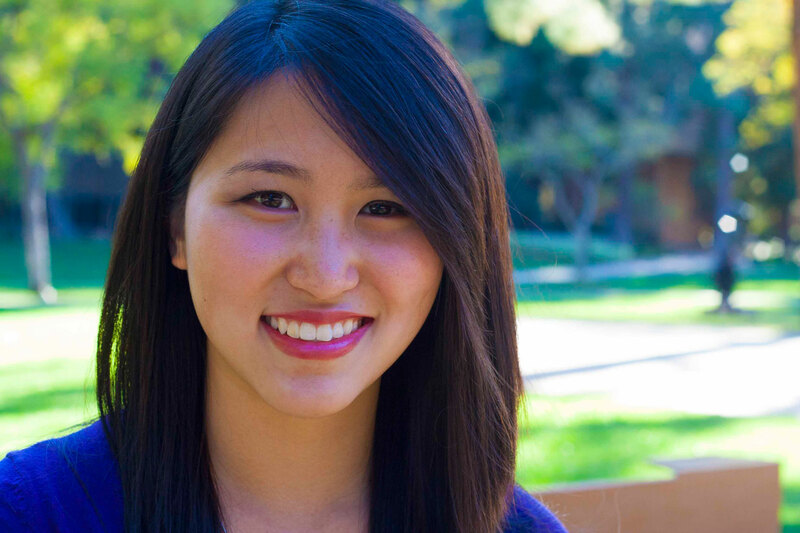 Pham took advantage of the UCLA experience, taking on leadership roles in many organizations. Her culture and background have influenced what she wanted to do and be, and her heart for not only the medical field but her culture was apparent in her activities. She served as a caseworker for the UCLA Asian Pacific American Health CARE, an intern for the Clinical Care Extender Program, and a hospital volunteer for the Cedars Sinai Department of Obstetrics/Gynecology. “She does not command attention from others, but instead quietly excels in everything she does,” said Dr. Vivek Yellore, a postdoctorate researcher. The Cornea Genetics Laboratory of the Jules Stein Eye Institute typically did not employ undergraduate students, but made an exception for Pham because of her maturity and her strong work ethic. Participating in a variety of activities in the medical field cemented her desire to become a physician. Her involvement in a plethora of activities served her life pursuit of helping others in need, and her culture helped her fine-tune her goals. As an active member of the Vietnamese Student Union, Pham performed in Vietnamese Culture Night. She also fundraised $10,000 as a team leader in Project Vietnam Summer Camp, where she served as an unofficial liaison between the American and Vietnamese cultures for the other volunteers. Pham wanted to establish a clinic and training facility in an underdeveloped country like Vietnam in the future to provide quality medical care for free to the underserved and to train the locals to help their community. With all the help and support from her family, Pham thrived at UCLA and wanted to share her experience with the rest of the community. “I want to urge the underclassmen to truly discover and find out what they are meant to do, to follow their bliss. Challenge yourself and aim to reach your potential and discover new knowledge. Do not be afraid to explore.” With this wisdom, Pham was sure to tackle medicine with the same perspectives in life after her time as an undergraduate expired.